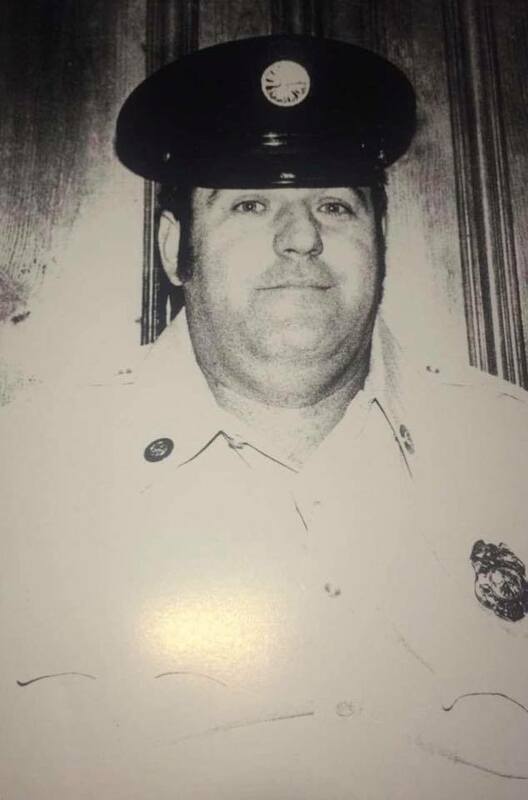 The officers and members of the Sudlersville Volunteer Fire Company regret to announce the passing of Past Chief James “Bennie” Shelton on March 19th, 2018. Past Chief Shelton served the Sudlersville Volunteer Fire Company and the community for 60 years, during his 60 years of service he held the positions of Fire Chief, Ambulance Captain, and President. Past Chief Shelton also served on many committees in the Sudlersville Volunteer Fire Company, Maryland State Firemen’s Association, and Kent and Queen Anne’s Firemen’s Association in which he was a hall of fame member of both Associations and was a Life member of the Sudlersville Volunteer Fire Company. Past Chief Shelton will be deeply missed and we send all our thoughts and prayers to his family in their time of mourning.